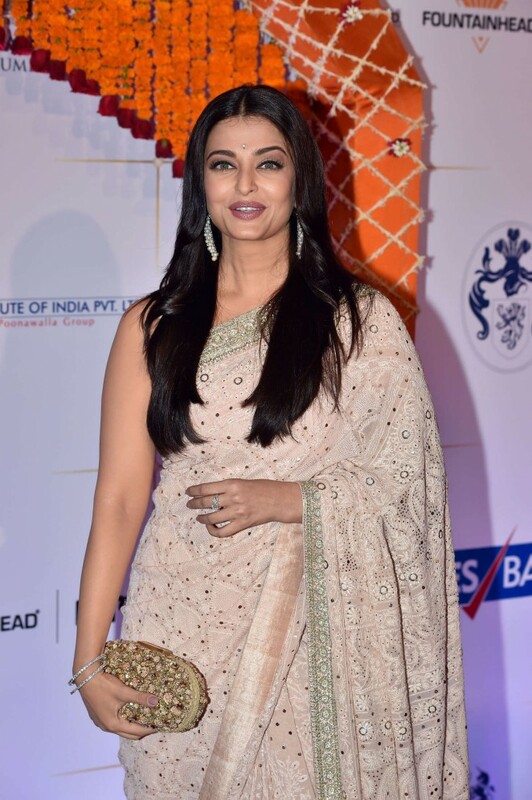 Unquestionably branded as one of India’s timeless beauty queens, Aishwarya Rai is celebrating her 45th birthday today and is still managing to enthrall the masses with her undying charm. 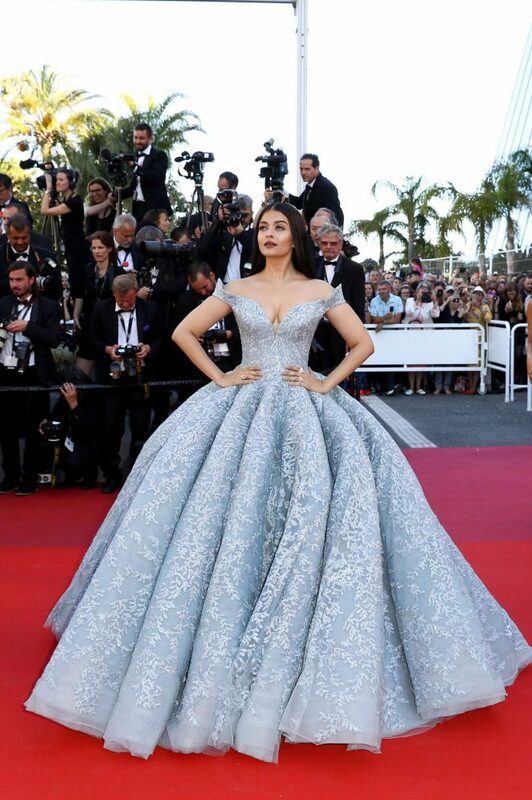 While the actor has persistently ruled red carpets and dropped jaws with her unmatchable sense of fashion, we look back at some of her strongest moments where she dazzled the world with her beauty and style. During a photo shoot at the Martinez Beach. 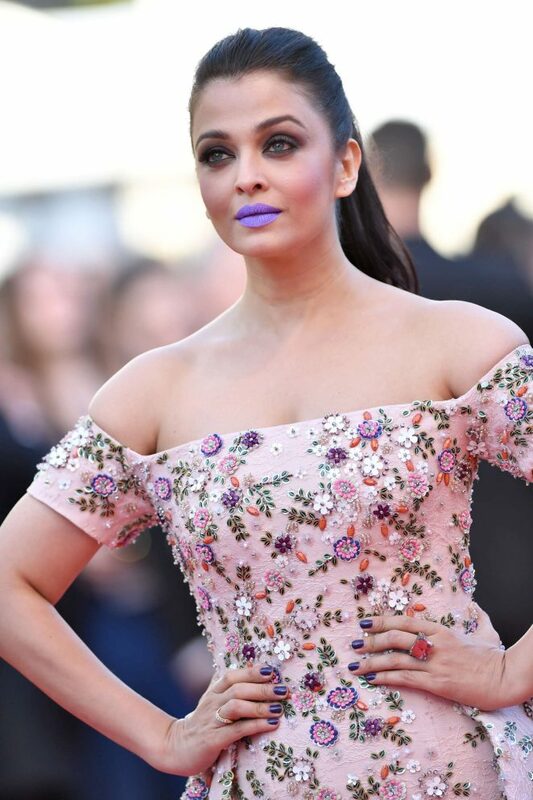 Another look from the Cannes.